Enjoy reading and share 33 famous quotes about Enjoy Life Happiness with everyone. “Haven't you figured out yet that happy is a momentary emotion? If you spend your life trying to be happy, you'll always come up short. 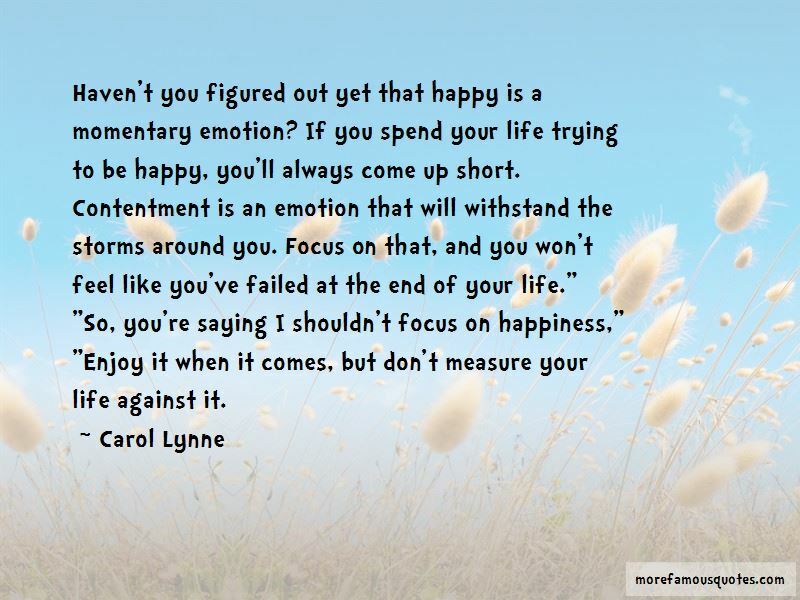 Contentment is an emotion that will withstand the storms around you. Focus on that, and you won't feel like you've failed at the end of your life." 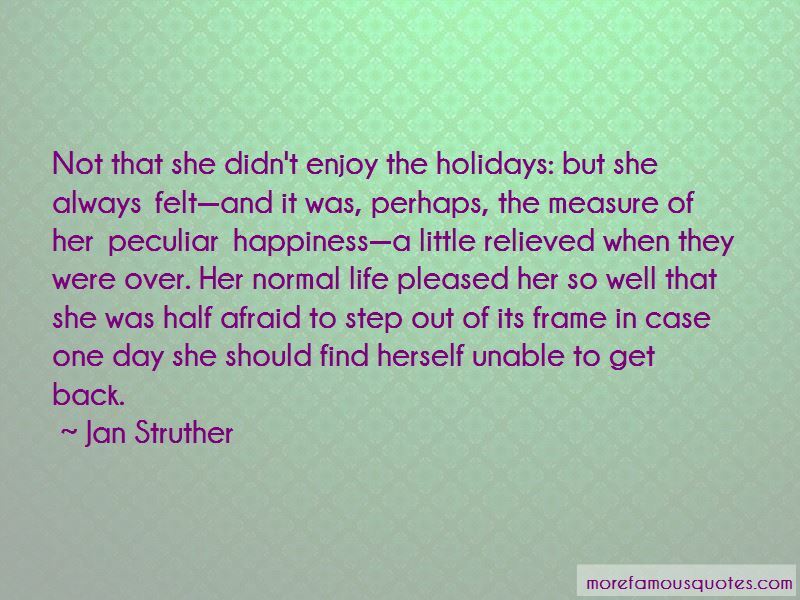 "So, you're saying I shouldn't focus on happiness,"
“People say life is short, is it really? 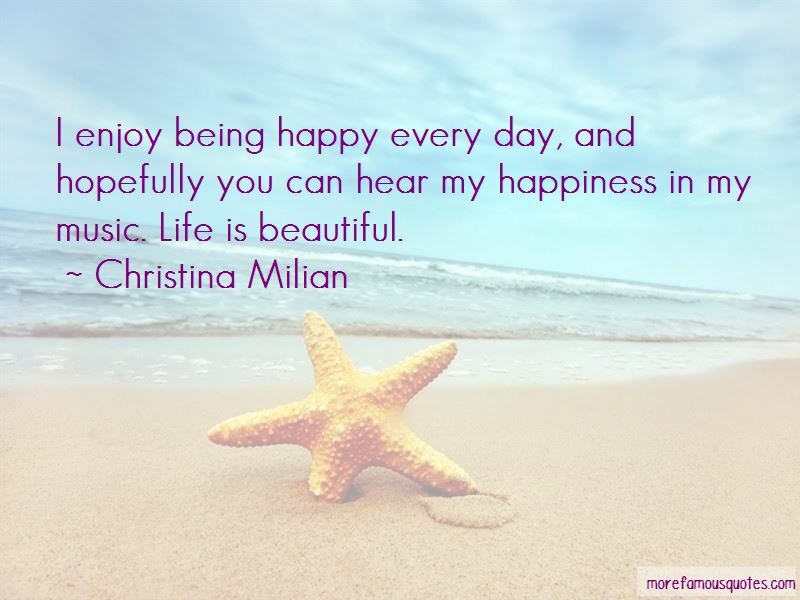 Want to see more pictures of Enjoy Life Happiness quotes? Click on image of Enjoy Life Happiness quotes to view full size.